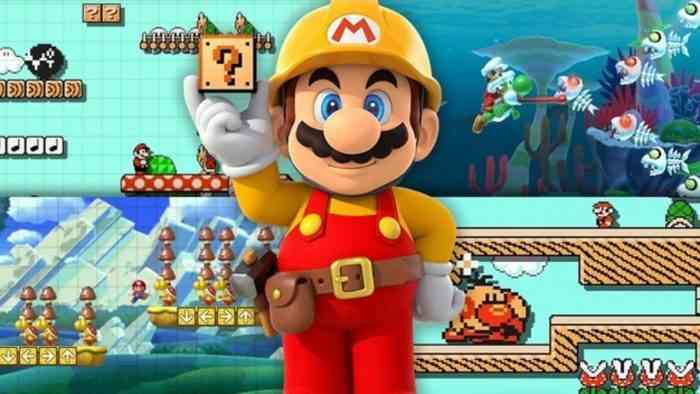 Super Mario Maker is available for Wii U and Nintendo 3DS. User KHAce is also responsible for versions of Kirby’s Dreamland and Mega Man 1 within the Mario Maker framework. So he’s been busy, and doing the fans a service. But does this seem like a faithful delivery of Super Mario Land to you? Comment down below and let us know your thoughts. And for more on gaming, remember to keep up with COGconnected.